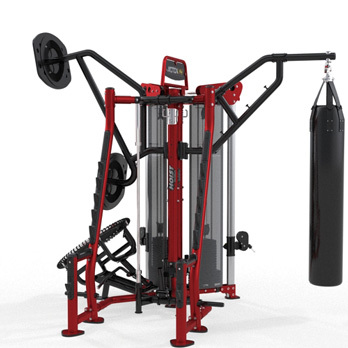 HOIST Fitness Systems is a San Diego, Calfornia USA based company producing strength training products for the commercial and home markets. 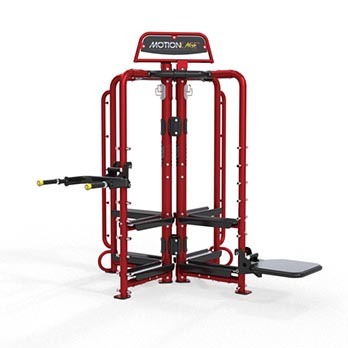 The company's commercial products can be found all over the world in health clubs, YMCAs, community centers, hotels, personal training facilities, colleges & universities, corporate fitness centers, government facilities and military bases. 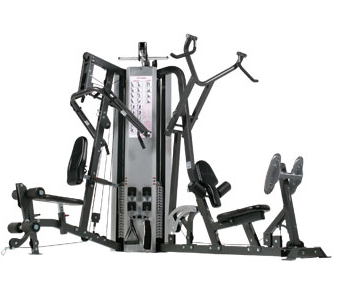 Home products can be purchased through specialty fitness retailers throughout the world. 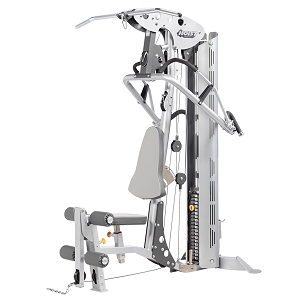 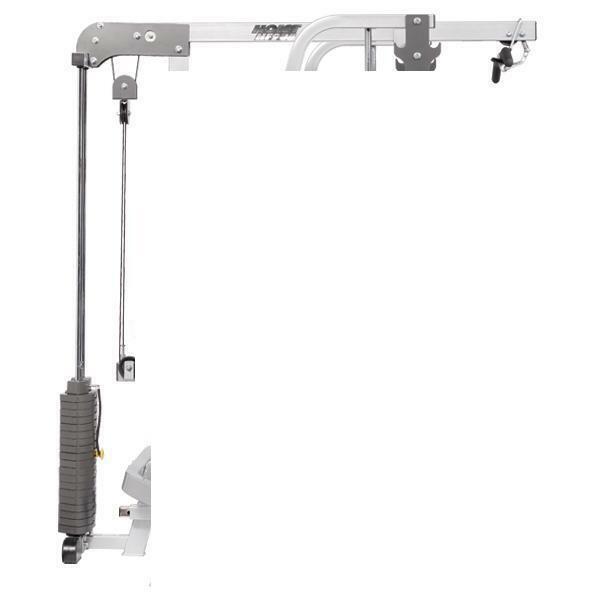 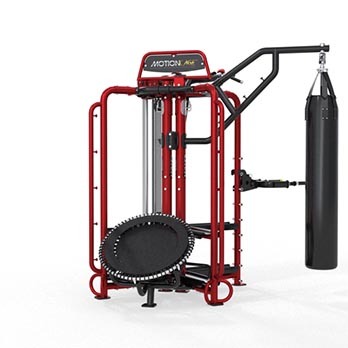 Hoist's innovations in commercial strength training equipment trickle down into their multigym and freeweight products, which ensures the most efficient, ergonomically correct workout experience. 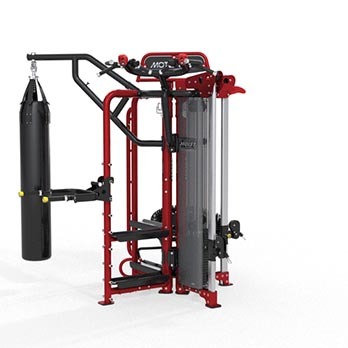 Drawing on 30 years of dynamic innovation, HOIST® has designed multi-station strength training systems to provide the same smooth, natural, quiet motions that have become the HOIST® trademark. 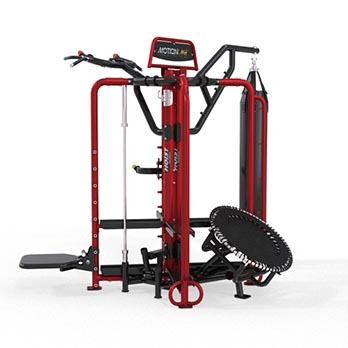 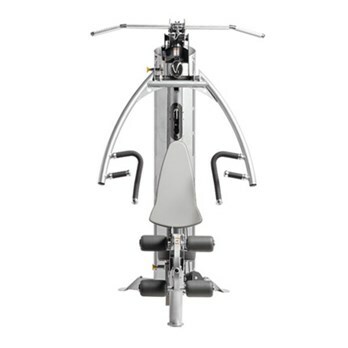 The V-Express Gym lives up to its name with a versatile all in one gym that allows for multiple strength training exercises within its compact, yet powerful design. 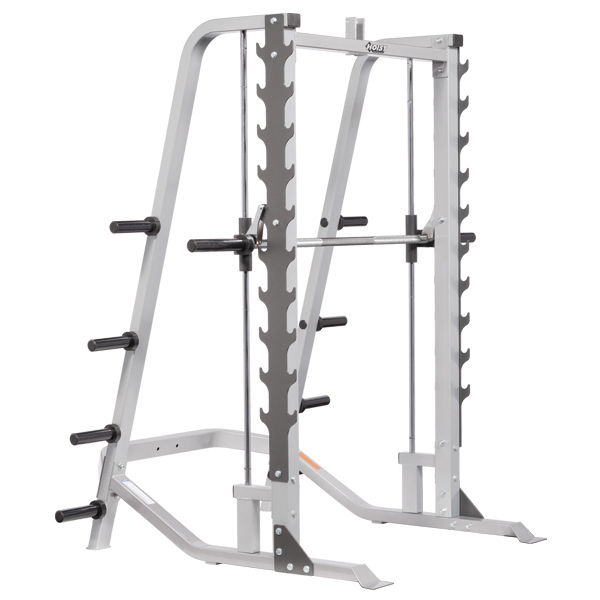 Double-sided racking system provides ten positions for free-weight and ten positions for linear Smith exercises. 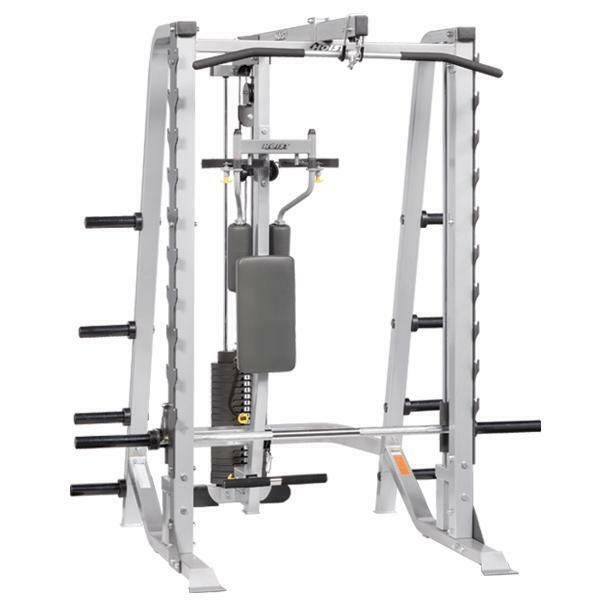 200lbs Weight Stack Option For HF4985 Half Cage. 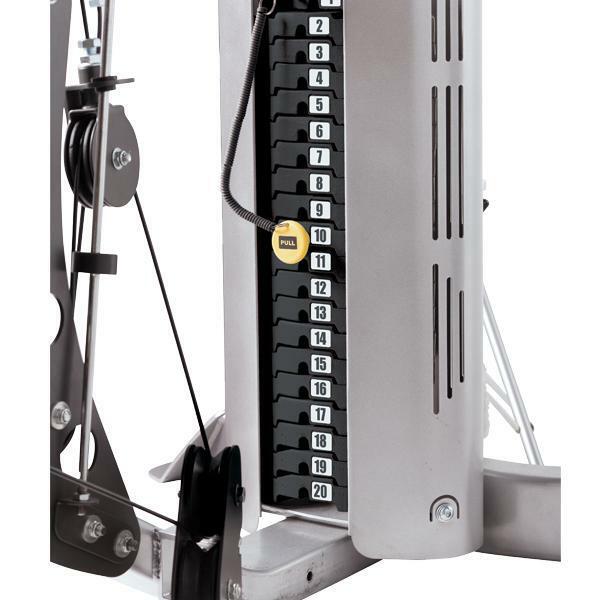 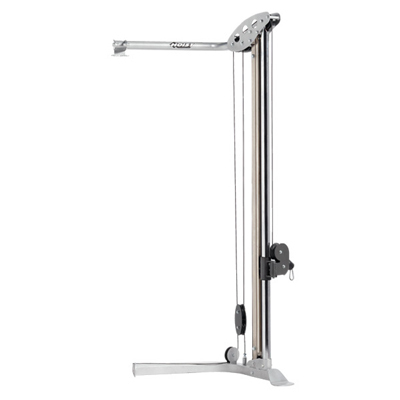 The Hoist V 50 Lbs Weight Stack Upgrade: Upgrade your Hoist Gym's standard 150 Lbs weight stack to 200 Lbs.